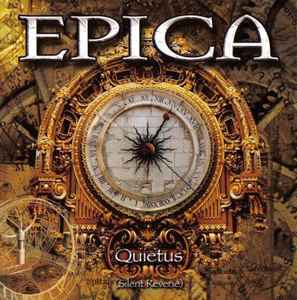 Guest appearance: EPICA Orchestra & Choir. "Quietus" mixed & remixed at the Gate Studio, Wolfsburg, Germany. "Linger" recorded & engineered at the Excess Studio, Rotterdam, The Nederlands. Grand piano recorded at Smash Recordings, Liessel, The Nederlands. Mix & orchestral arrangements at Miro's Studio, Wolfsburg, Germany.